Servecentric are a Dublin based Data Centre operator colocation, connectivity and cloud services. 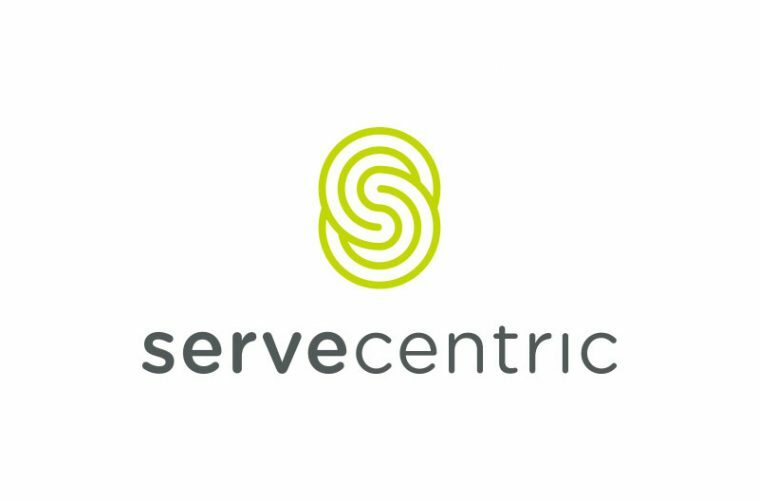 We spoke with Brian Roe, Commerical Director at Servecentric, to find out more the company and the services they offer. Can you give our readers an overview of the products and services Servecentric offers? Servecentric is a Data Centre operator headquartered in Dublin. We currently have a presence in 5 facilities, but most of our services are provided from our primary facility in Blanchardstown. Our main offering is colocation and connectivity services to clients that require secure, highly available platforms for internet facing applications. We provide 99.999% availability SLAs on both power and connectivity. In addition to these services, Servecentric provides a range of value-add managed services including IaaS (Infrastructure as a Service), DR services, backup services, public cloud connectivity and a range of monitoring and remediation facilities. Our strategy is to further develop our IaaS platform and cloud connectivity in order to enable our clients through the provision of practical multi-cloud hybrid services. Servecentric operates an onsite 24 x 7 x 365 service desk / smart hands and eyes service with 30 minute SLA. We differ from other Data Centres in our demonstration of flexibility and agility to react to client requirements rather than making them fit ours. We are able to provide this client-focused approach without impacting on adherence to strict processes and to this end we have ISO9001, ISO20000 and ISO 27001 certification. When was the company launched and where are you based? The company was launched in 2002. 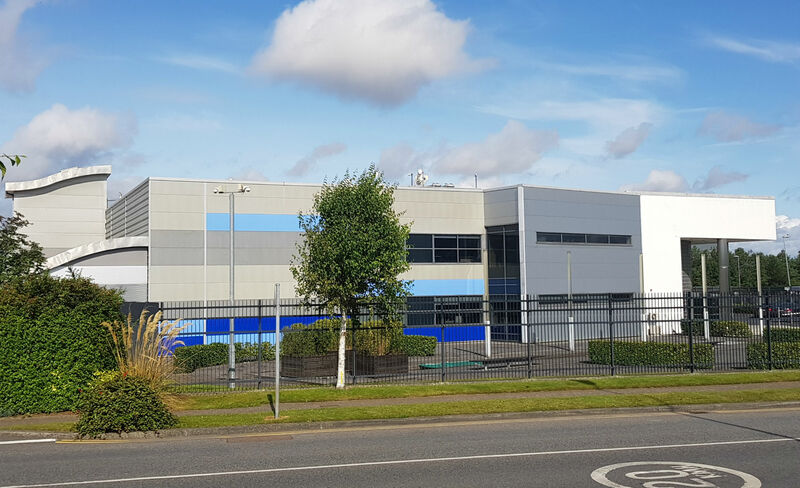 We are based inside our primary Data Centre facility in Blanchardstown, Dublin 15. We are directly linked to the T50 metropolitan fibre network through diverse connections ensuring reliability resilience and high performance of our connectivity services. Our target market is any organisation that requires always-available internet facing applications. We currently work with over 70 companies including (but not exclusively) software vendors, communications companies, IoT, fintech, investment, legal services, online trading and SaaS providers. Our clients range in size from small startup organisations to a number of big brand fortune 500 companies. In fact, we have made the successful journey with a number of organisations through startup phase, through growth and acquisition. The majority of our clients are from the U.S. and Ireland while we service a smaller number of organisations from the UK, EU and other jurisdictions. Can you tell me about the team behind Servecentric? Servecentric is a privately owned Irish company. There are a small number of non-executive investors and 15 full time staff members. The staffing of the company is made up of 24×7 support desk staff, engineering team, operations and management. There is a blend of skills in the organisation from Data Centre management to IT service management and development. Our strategy is to further develop our IT skill base in order to provide robust hybrid cloud and DRaaS solutions to our client base. Why should companies choose Servecentric for their Collocation requirements? Servecentric has a 15 year track record of providing first rate service with 99.999% SLA guaranteed. As an independent Data Centre operator, we need to be able to display a level of flexibility and agility that is not available from larger multiples. We have excellent connectivity options with over a dozen carriers based in our primary facility including a range of Direct Connect and Express Route service providers. We are also a registered ISP with single line and meshed connectivity options. Servecentric is also a founding member of the Global Data Centre Partnership (GDCP). This partnership provides a real alternative for clients that require multi-site solutions. The organisation is well placed to take advantage of the exceptional projected growth in cloud service requirements over the next number of years. We have a strong existing client base with geographical spread across the globe and we believe that leveraging our existing portfolio coupled with development of new infrastructure services, we can deliver new and valuable hybrid solutions to any client. We recognise that although public cloud services such as Azure and Amazon will continue to grow, there is a very tangible and growing requirement for alternative solutions to the infrastructure question. We have already seen that a significant part of the market is already migrating workloads back from public cloud platforms on the basis of commercials, control and security. It is our absolute belief that in time, most organisations with significant infrastructure requirements will deliver their applications from a blend of private infrastructure, IaaS and hyperscale public cloud according to workload type and it is our intention to be an organisation that enables these multi-cloud solutions for our clients. Currently, Servecentric provides a range of Data Centre services including colocation, connectivity services and a growing multi-tenant IaaS (Infrastructure as a Service) solution. We have recently agreed upon a strategy to redevelop an improved, enterprise class IaaS solution for clients in order to cater for almost any workload type. This will provide a platform for us to deliver across the range solutions for our clients from colocation across to public cloud with all the managed connectivity requirements in between. We also plan to further develop our range of Disaster Recovery services in order to provide true end-to-end solutions from conception and BIA delivery through to design, implementation and regular testing. What’s the best way for people to get in touch and find out more? Please visit www.servecentric.com, email us at [email protected] or call us directly on 01-4481400.